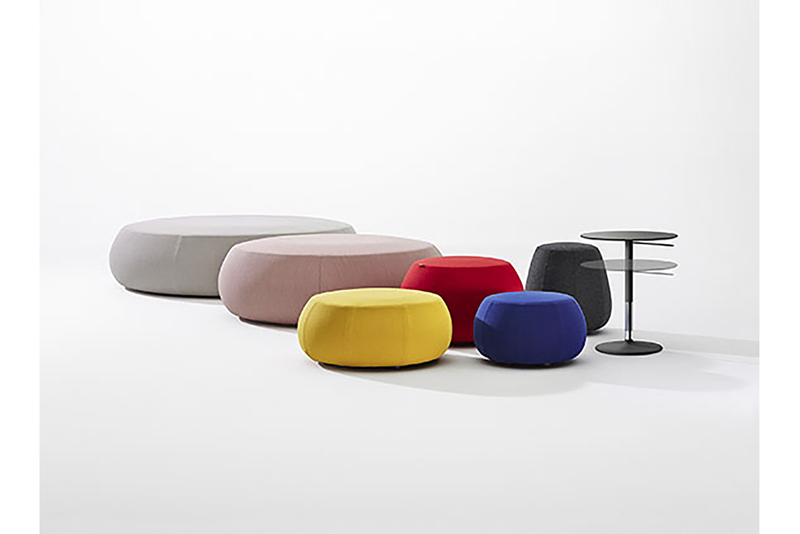 Arper specialises in seating and tables. In fact, an object as elemental as a chair or a table is still subject to insight or innovation, but there is still ongoing development to be done. Everything is in flux – life, culture, technology – and that basic fact demands a considered response. Good design is a synthesis of technique, cost, material, function, use, taste and sustainability. That concentration of meanings, associations and possibilities must reside in simple, singular forms. 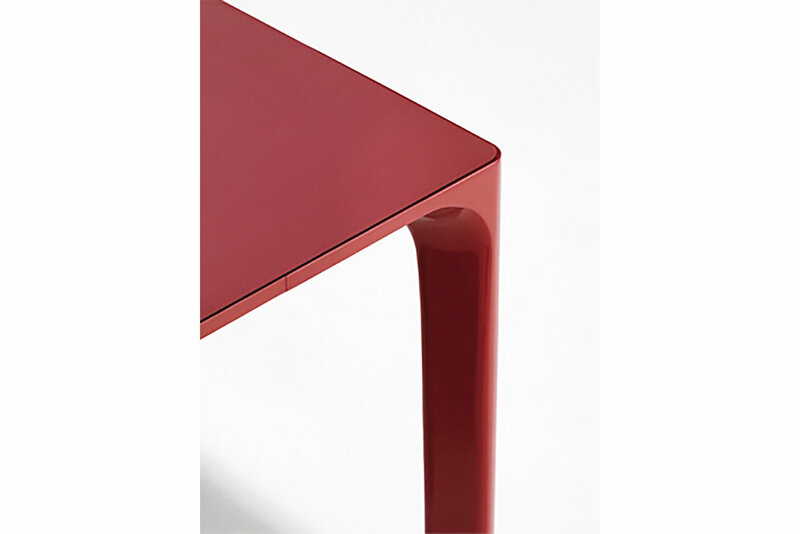 Arper believes that the best objects carry a rich, intellectual density in a shape that seems natural and effortless. This way of thinking and working – the pursuit of the essential – extends to everything it does.